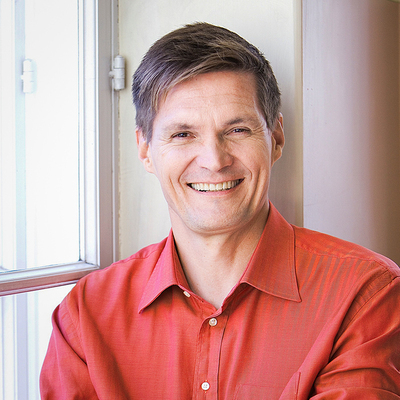 An executive search generalist, Juha Pohto has honed his skills for more than 20 years. He is a valuable asset to search assignments in an array of industries, including healthcare and life sciences, professional services, not-for-profit, public affairs, as well as the human resources function. Having a strong research background, Juha enjoys the challenge of complex research assignments.